Eat, MENA-based restaurant reservation platform, has recently closed a funding round from Middle East Venture Partners (MEVP) for an undisclosed amount. Eat offers restaurants a cost-effective online reservation and table management system that enables users to reserve a table online in real-time. 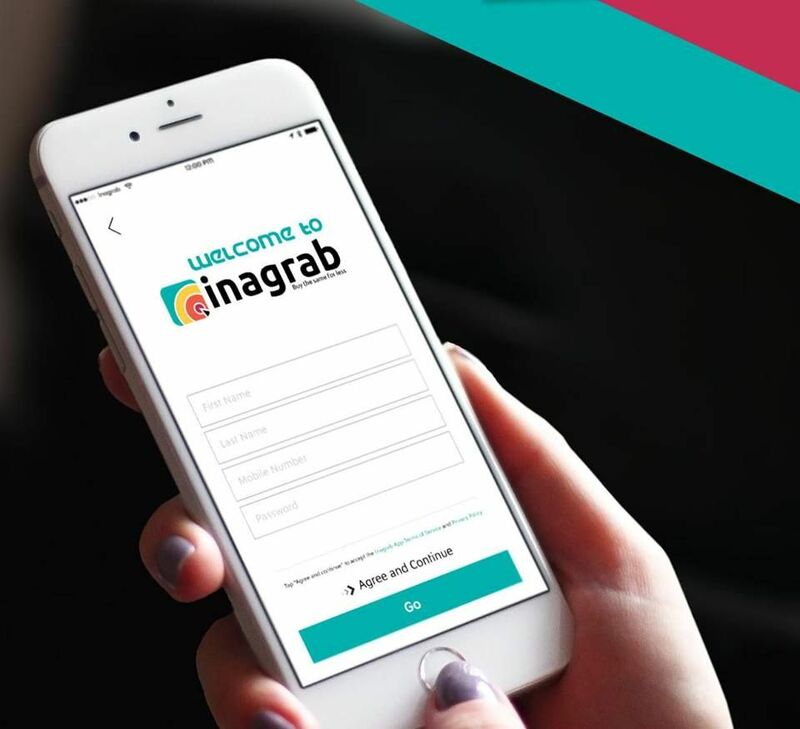 It started its journey in Bahrain in 2014 and has raised USD $3.4 million dollars to date, including an investment from 500 Startups, Pinnacle and Tenmou. It has customers in MENA including Bahrain, UAE, Kuwait, Saudi Arabia. 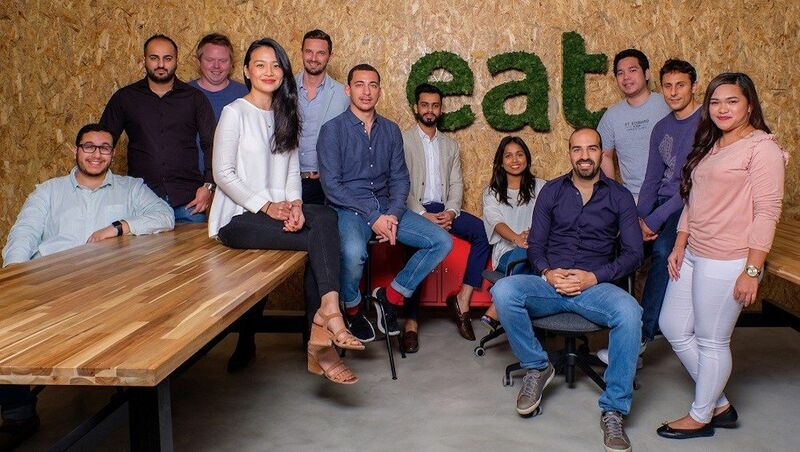 Eat is currently operating from over 35 countries globally and has seated over 3.5 million customers to date, generated over $250M worth of orders for restaurants in Bahrain and UAE. Eat's clients include food and beverage operators such as The Four Seasons, Ritz Carlton, and Radisson Hotels, and it has strategic partnerships with restaurant discovery platforms TripAdvisor, Google and TimeOut. MEVP's investment will help accelerate Eat's growth as well as provide expertise in SaaS, scheduling software and overall technology to restaurants. “Eat is a true success story out of the Bahraini entrepreneurship ecosystem. 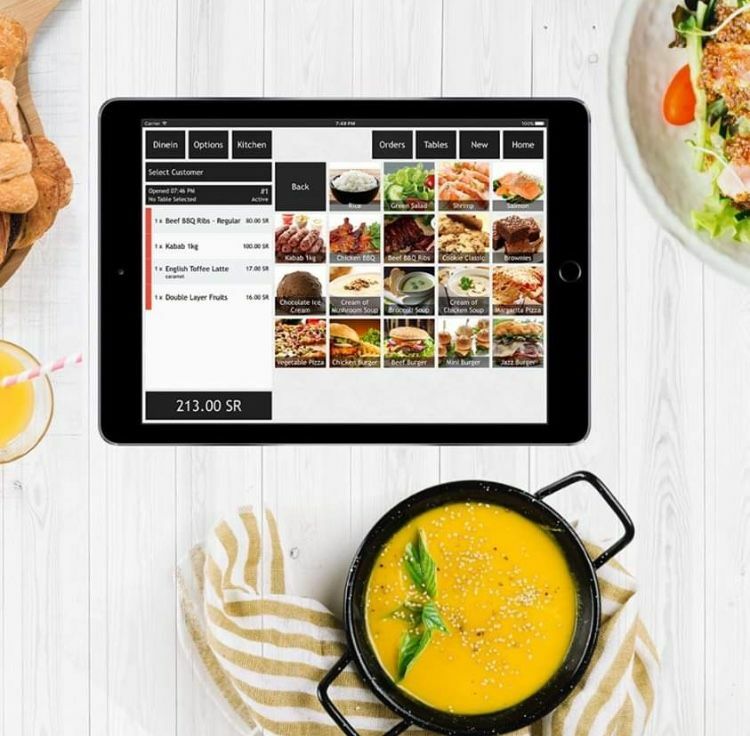 We believe Eat is well poised to become the leading provider of tech solutions to F&B players across MENA - beyond its current core markets and beyond table management. We think the Eat team has what it takes to make this happen. In fact, the most recent growth figures are a testament to superb execution capabilities. 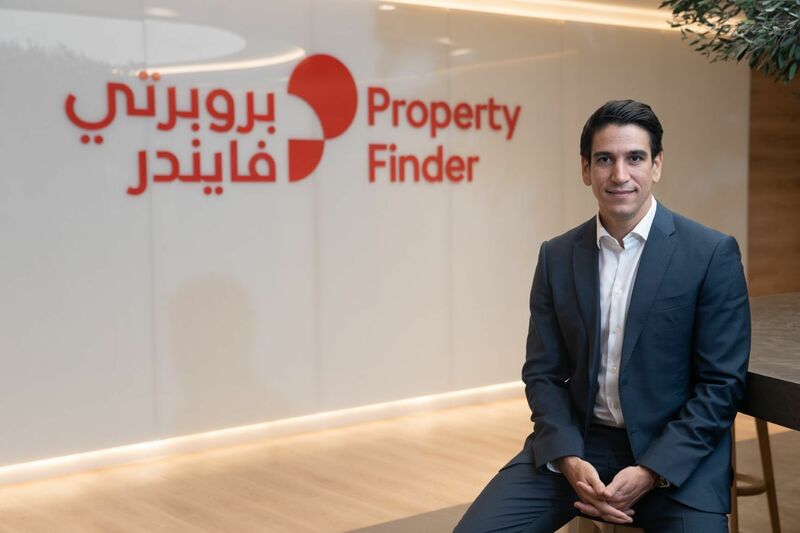 MEVP will support Eat, building on our experience in SaaS regionally and globally,” said Walid Mansour, Partner at MEVP.